Twice a year, several teams band together to produce the Scentsy catalog. 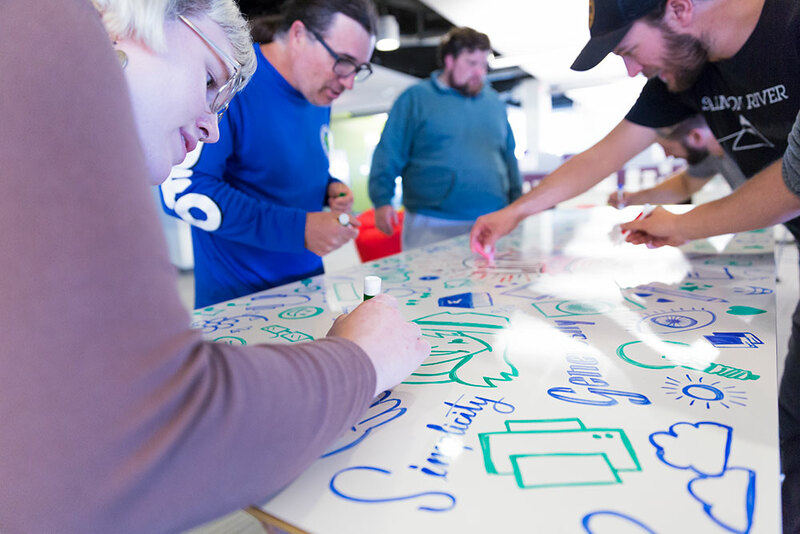 The process is as fun as it is challenging, and it requires some serious teamwork to put all the pieces in place. But we wouldn’t have it any other way! So where do we start? With product selection. Our product development teams and category managers work together to create a brand-new collection of products they think customers will love, from warmers to personal care. They also decide which existing products should return to make a perfect, well-rounded selection from cover to cover. Next, the creative teams get together! They collaborate on the catalog look and feel, as well as how to organize the products, messaging and design elements. We want to be sure customers and Consultants are engaged and excited by what they see, but are also able to find things like product details and prices quickly and easily! At around the same time, the photo team begins the long process of shooting each new product individually. 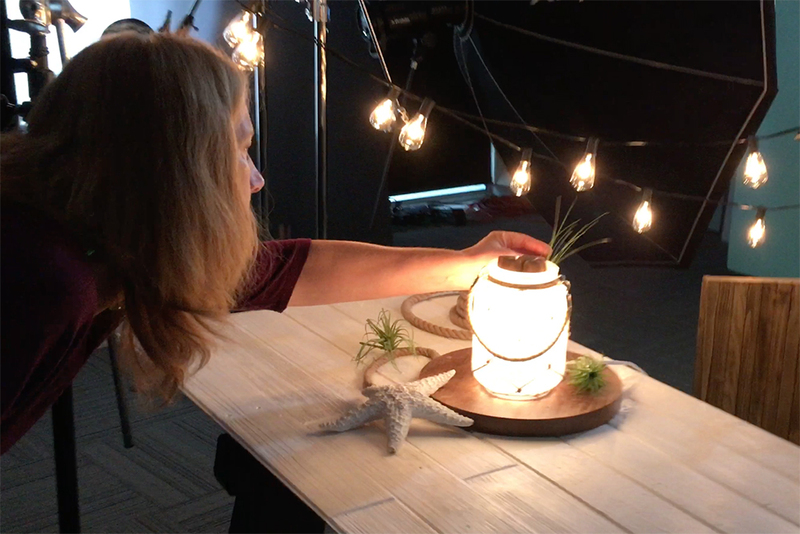 Later, they’ll work with the design team to capture styled shots featuring select products in an environmental setting relevant to the season and warmer category (modern, country, retro, etc.). 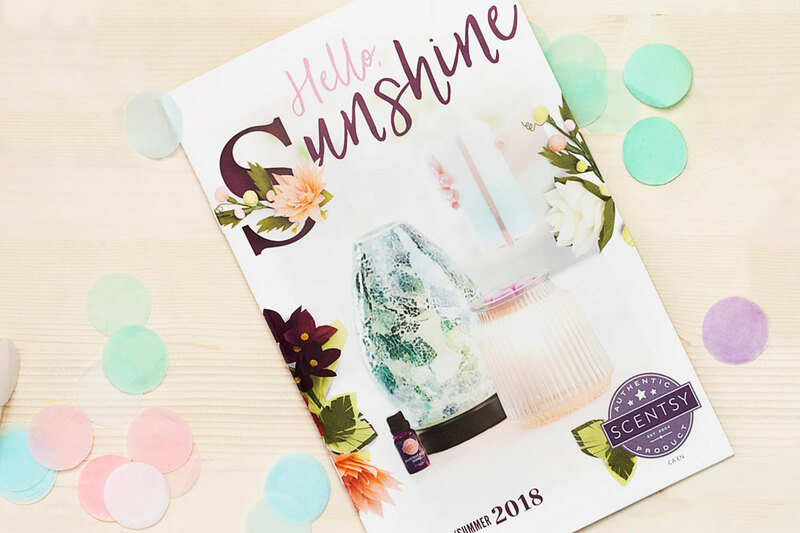 While all this is going on, the writers work on developing the catalog voice and tone, and applying that to the words you read, from the fragrance descriptions to the pages highlighting the Scentsy business opportunity. All in all, the entire catalog production process takes about two months, and endless amounts of passion for creating the most beautiful, engaging piece available. Everyone involved wants our customers and Consultants to be blown away and we work tirelessly to make sure that happens! If you haven’t experienced our Spring/Summer 2018 Catalog yet, be sure to ask your Consultant! If you don’t have a Consultant, you can find one here. Spring Summer 2018 Is Here!